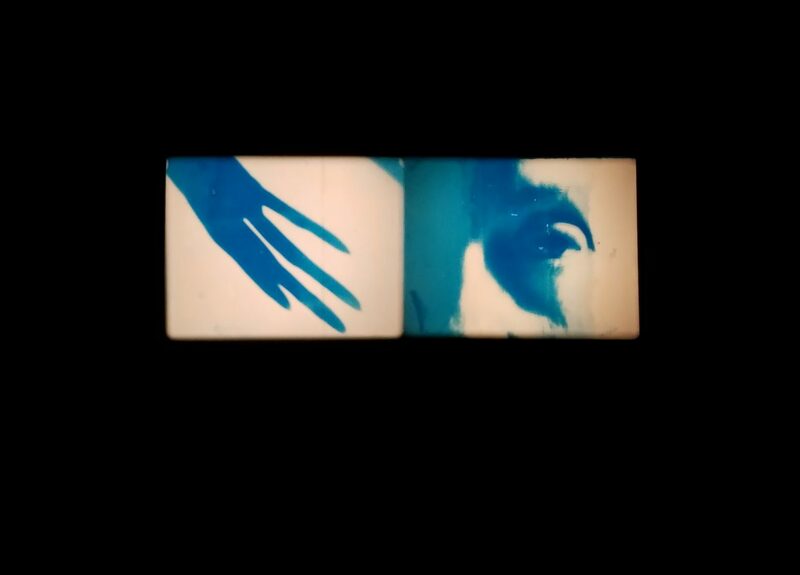 Margaret Rorison’s work includes short 16mm films and videos (all originally shot on 16mm with her Bolex Camera) and incorporates explorations through various urban and rural landscapes, with a strong focus on the relationship between image and sound, memory and texture, the visceral and nostalgic sensations of time. Her work has been exhibited at Anthology Film Archives, Ann Arbor Film Festival, Edinburgh International Film Festival, Images Festival, Miami PULSE Art Fair, Mono No Aware VI & VII, Microscope Gallery, The Moscow Museum of Modern Art and The National Gallery of Art in Washington D.C. She currently teaches at The Maryland Institute College of Art and conducts workshops in various cities. She is also the co-founder and curator of Sight Unseen, an experimental screening series that has been running since 2012.